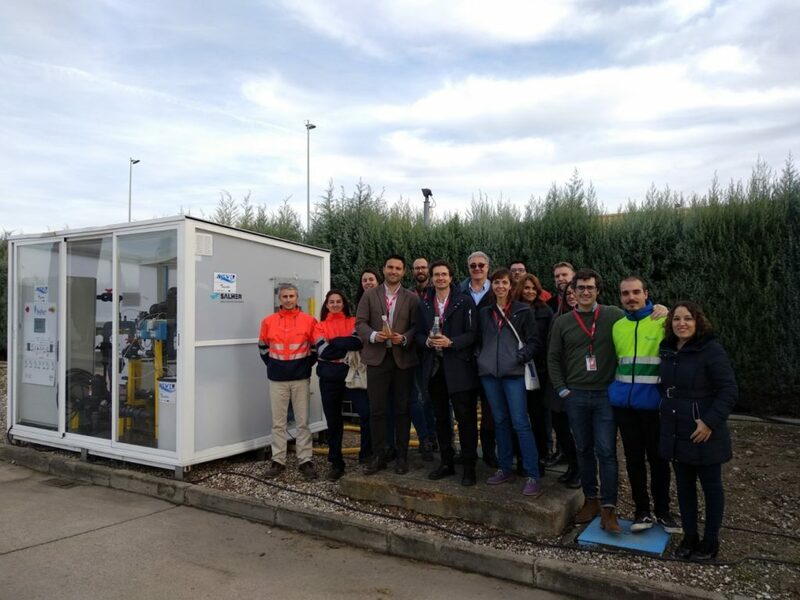 The second technical meeting of the proyect was held on November 8 at the IMDEA Agua facilities in Alcalá de Henares (Madrid). 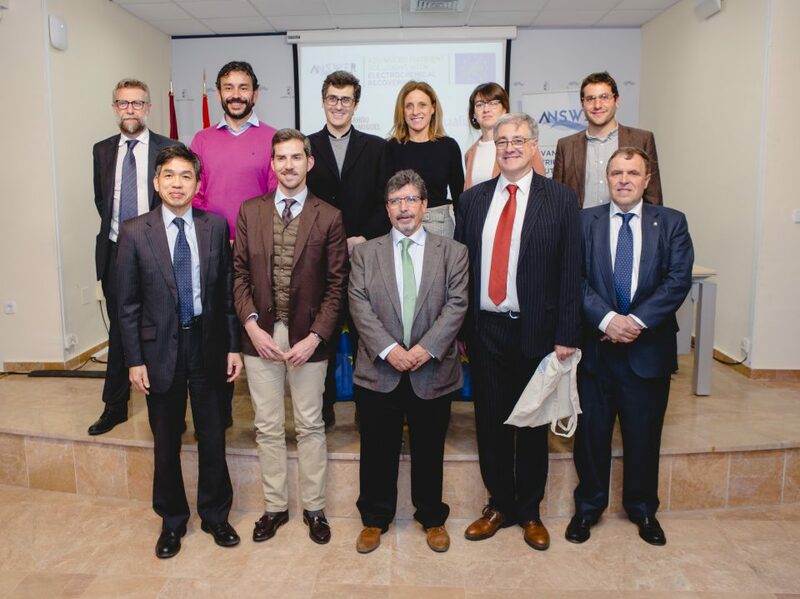 The objective was review the progress and results obtained by the partners involved. 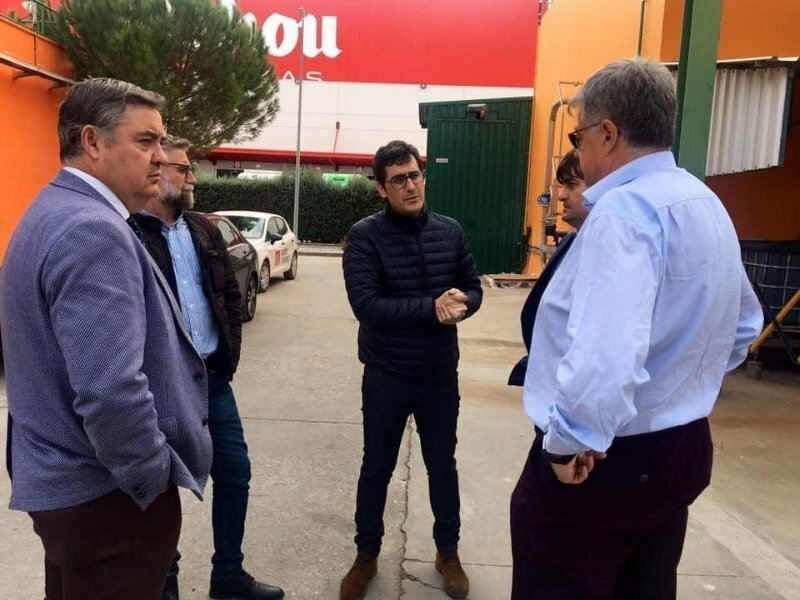 In addition to monitoring the tasks performed, it was reviewed the test plan for installation the water treatment equipment at Mahou’s facilities in Alovera (Guadalajara).